Terrific - some fresh snow happening! You either love it or hate it! Ha. "The Dog" enjoyed the training exercise run today, crazy fellow. 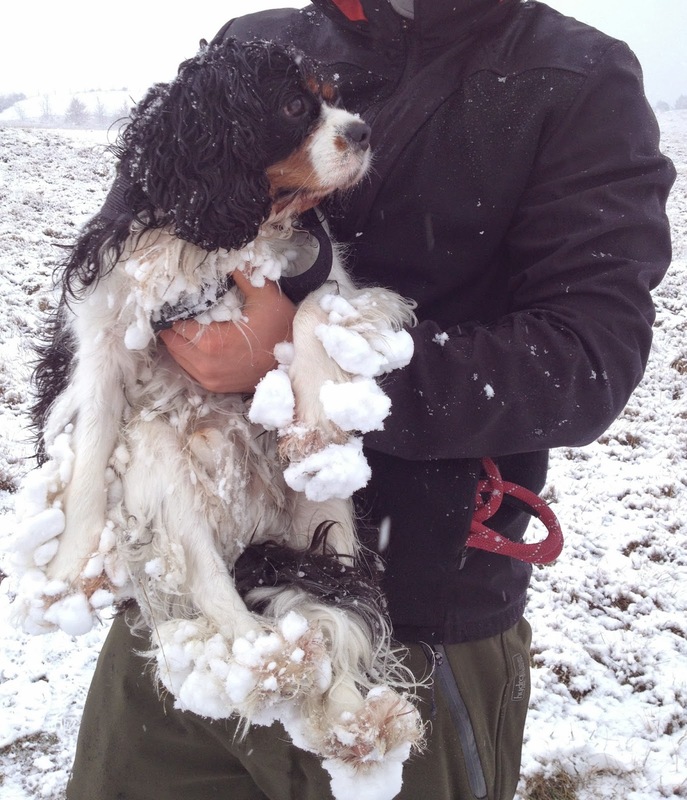 However, poor Bennie isn't designed for the snow - oh well a bit of weight training! Looking forward to hitting the powder up on those mountains.